Farminghub.co.uk is a machinery and equipment classified site, which originally went "live" in January 2014. It features a wide range of new and used agricultural products, from tractors to combine harvesters, sold by both private and trade customers. With you, our customer, in mind, Farminghub.co.uk has been designed to offer clear navigation, making it easy to browse and isolate, your desired item, and complete your transactions. 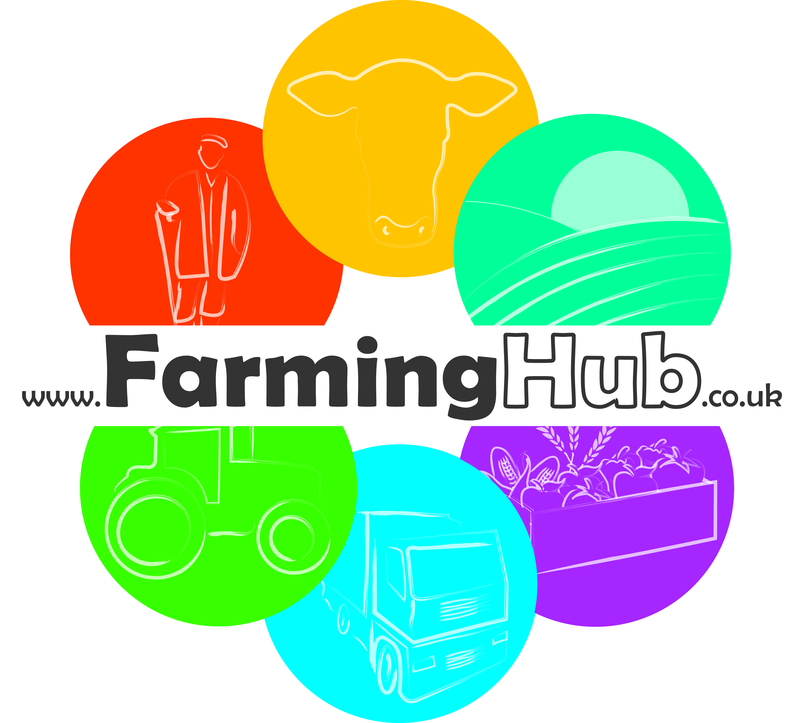 Whether you are buying or selling, or just browsing, Farminghub.co.uk offers an easy to use, efficient site, for all your agricultural needs. Our aim is to become the agricultural website of choice for both private and trade customers. This will be achieved through our novel Farminghub site, designed with you, the user, in mind, producing targeted results every time. For our sellers, we think dynamically, to improve responses to adverts and give the best return-on-investment, while providing the ability to load adverts quickly and effortlessly. For our buyers, we deliver a website that is easy to find on search engines and simple to browse and navigate -no matter what platform you are using.